1" Blocks - Solid 6061 T6 Aluminum blocks. 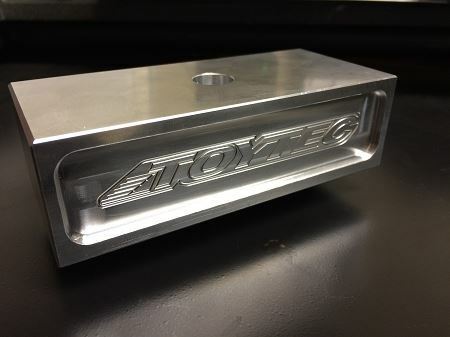 (2) 1" Blocks - Solid 6061 T6 Aluminum blocks. Does not include U-bolts. Choose 9" U-bolts.